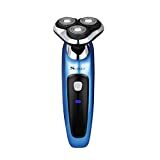 Amazon Link: Emeraude By Coty For Women. 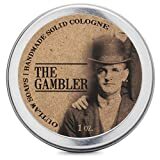 Cologne Spray 2.5 Oz. 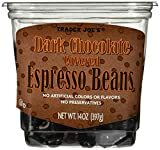 Amazon Link: Trader Joe's Dark Chocolate Covered Espresso Beans 14 oz. Amazon Link: Optimum (NR2010Q) No Rinse Wash & Shine - 32 oz.